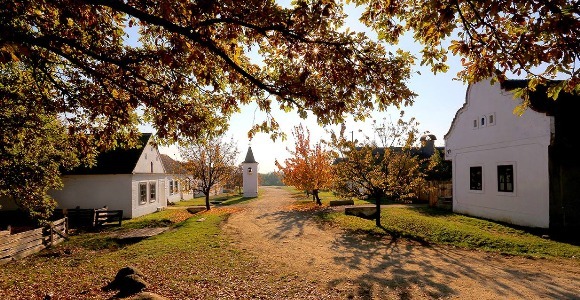 The Hungarian Open Air Museum being a non-profit organisation is a permanent institute open to the public. It serves the needs of society and of its development with its main tasks to undertake research into the vernacular architecture and interior furnishings, collection of objects and spiritual relics of Hungarian language area; further, to safeguard this heritage, to publish the collected material as well as to guarantee access to it by a large public. Through its collection activities and research it contributes to the conservation of the cultural heritage of rural Hungary and to the social and cultural progress of the communities. By means of its exhibitions, publications and programs for leisure time, further through the presentation of objects, lifestyle and customs and through conveying theoretical knowledge and practical information to be applied in daily life, it helps a better understanding of vernacular traditions and contributes to the propagation of knowledge about Hungarian culture at domestic and international level.